At Stephen Caffyn Landscape Design we find ourselves increasingly involved in leading Cycling infrastructure projects. In this regard, we have expanded our scope of services from Landscape Architecture, Environmental Planning, and Urban Design, to include Cycling Consultancy Services. On 31st March 2017, the Learning Forest at Singapore Botanic Gardens was officially opened by Prime Minister Lee Hsien Loong. He commemorated the event by planting a tree, Kopsia singaporensis, together with Minister of National Development - Mr Lawrence Wong. The Learning Forest is a new 9.8 hectare extension to the existing Singapore Botanic Gardens, designed by Stephen Caffyn Landscape Design. The Learning Forest has a different theme and atmosphere to much of the existing Botanic Gardens, as it is more natural, and has a less manicured ambience. 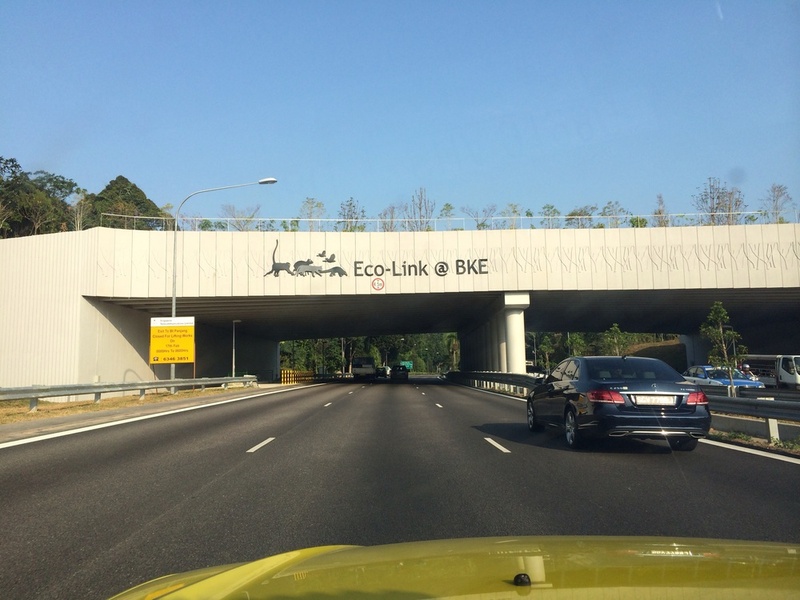 Singapore's Prime Minister Lee Hsien Loong, planted a tree on 9th July 2016 at Sengkang Riverside Park to launch the first 63km of the Round Island Route project, which will tender for Construction soon. Stephen Caffyn Landscape Design (SCLD) have been at the forefront of developing the Standards for the Cycle Path Networks along with LTA and the Consultancy Team. The Cassia Phuket in Thailand recently opened also and represents the latest brand from the Banyan Tree Hotels group. The brand concept is very much art, music, and most importantly fun. Stephen Caffyn Landscape Design were commissioned to design all the external areas. Pleased to see the children's sand pool adjacent to the main pool has worked out well.